The best of what we take with us are our memories! Our lives are empty without a framework of memories defining us. 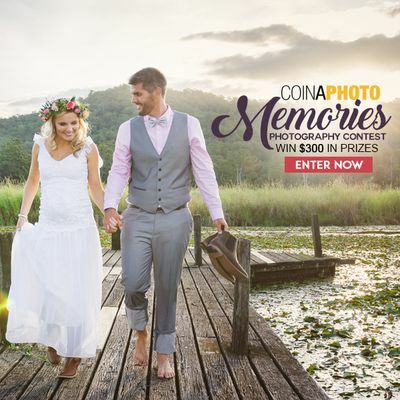 Our team is looking for photos of some of your favourite memories for our brand new photo contest this week.